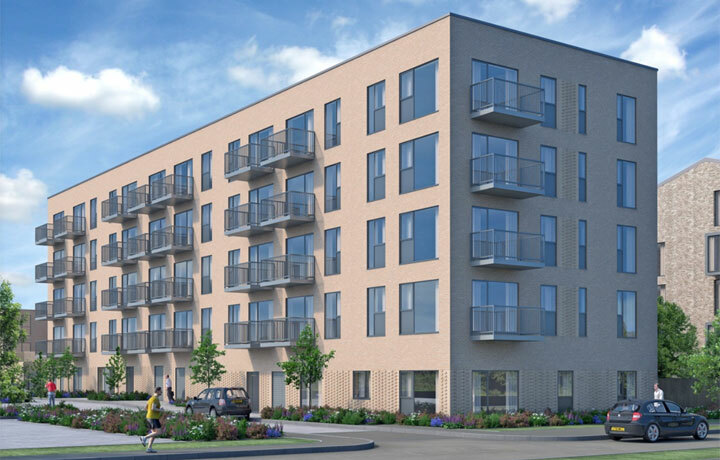 The Halo Development in Cambridge, UK is an example of a versatile and energy saving underfloor heating solution utilising Speedfit piping systems made from Polybutene-1 and supplied by PBPSA member company John Guest. The Halo project is a unique development incorporating new construction techniques and modern design. 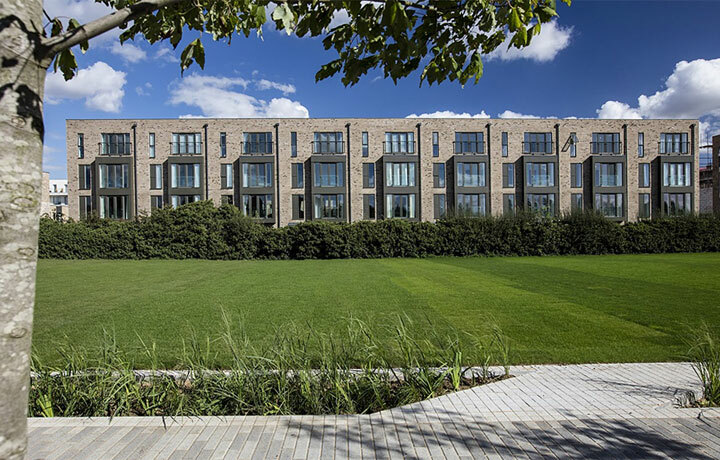 Situated within close proximity to the Cambridge city centre, the development consists of a number of apartment blocks and houses with a pleasing design that features light and space. The plumbing and heating contractors for the builder were keen to ensure a smooth installation process at the development site. 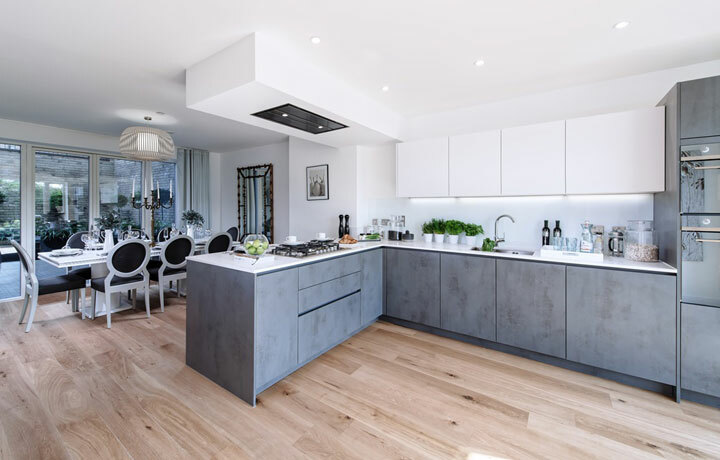 It was important that PB-1 under-floor heating (UFH) was incorporated within the building structure to enable all space within the room to be utilised for interior design features. A bespoke solution for a unique building design. The PB-1 UFH system combined with an interlocking polystyrene base system for superior insulation and installation speed. With a variety of properties ranging from one-bedroom apartments to five-bedroom houses, a total of 41 unique houses required a UFH solution. However, JG Speedfit’s technical experts faced an interesting challenge due to a unique floor design. 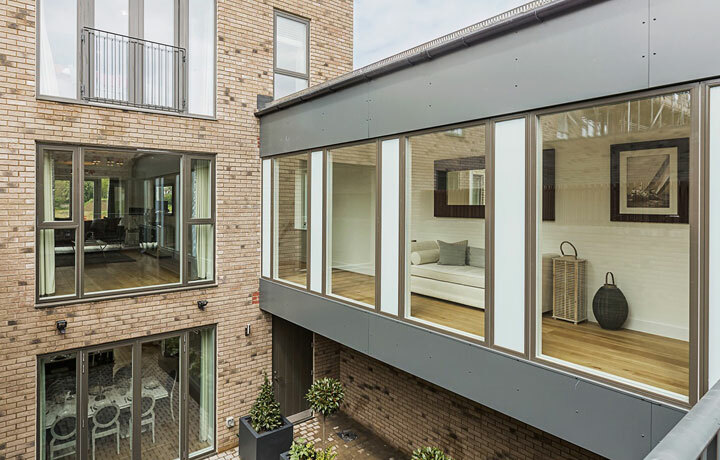 While most housing developments apply concrete block and beam floors, this project saw the concrete blocks replaced with polystyrene, which interlocked underneath the beams. Using polystyrene provided the building with superior insulation, but it also meant Speedfit were working with a completely new base for their PB-1 UFH system. Speedfit’s UFH system from PB-1 delivers value through decorative space and lower running costs. Throughout the project Speedfit provided expert advice to ensure a full understanding of each component. Speedfit also produced a CAD drawing to show the best way to incorporate the system with the original build plan. It was decided a screeded system with Layflat Pipe made from Polybutene-1 would offer the best, most fuel efficient output, which would also reduce installation time, allowing tight deadlines to be met. Compared to traditional radiator installations, the system took less than a day to install. 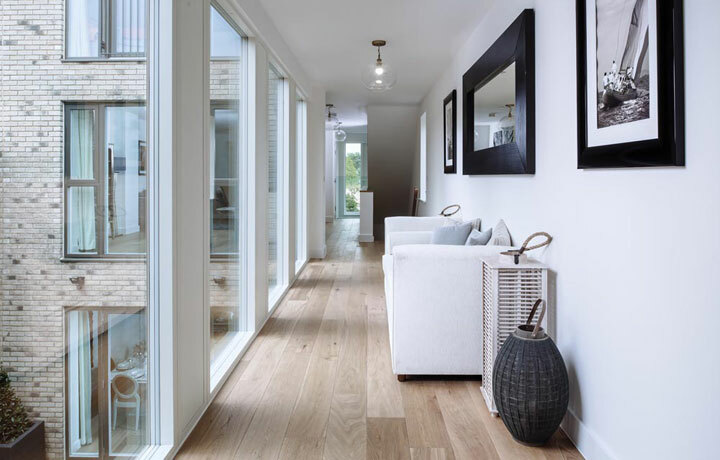 Incorporating Speedfit’s UFH provides added value, including highly sought-after decorative space advantages and lower running costs, which are always desirable features for house hunters. Using JG Aura heating controls the homeowners have a more flexible and efficient way to regulate heating. The controls enable heating time and temperature to be set within each individual room resulting in considerable energy savings, as only occupied room are heated and only at specific times. The heating system can be controlled from anywhere in the world, which ultimately means the system settings can be adjusted no matter where homeowners are, as long as they have access to the internet – using a PC, smart phone or tablet.